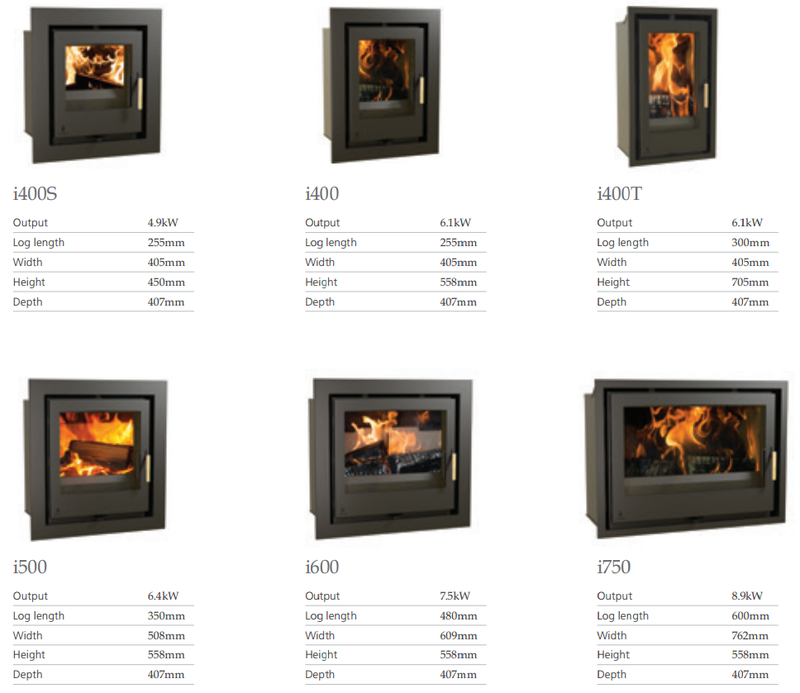 The Aarrow i600 Cassette Stove part of the Aarrow i Series Inset Range. This stove is the smallest landscape model being wider then higher giving a panoramic view of the flames. 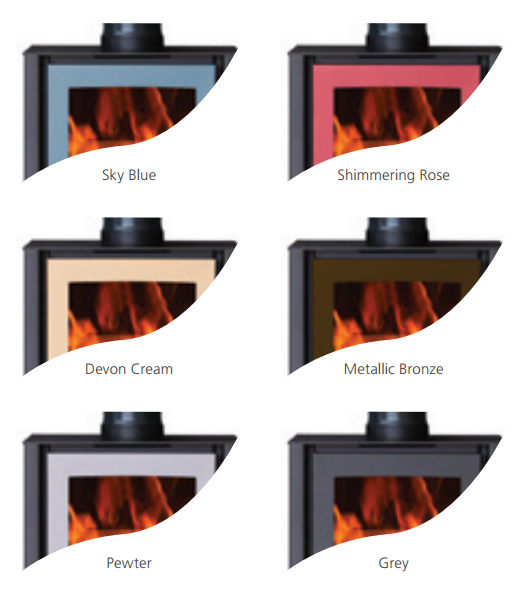 Perfectly suited to a chimney breast and in particular mounted at waist height with a 4 sided trim it gives the most appealing view of the firey flames.